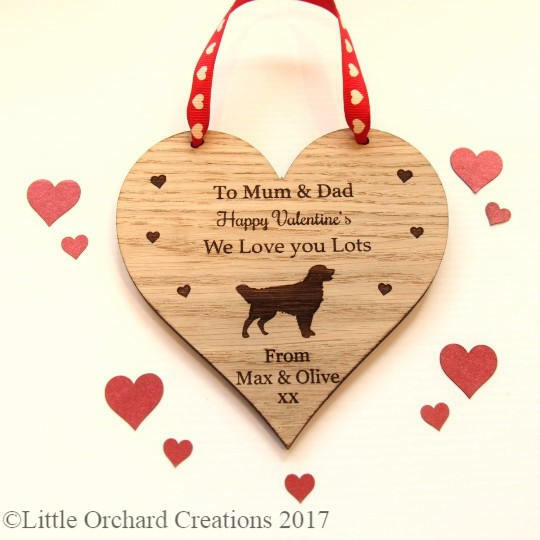 Valentine’s Day Golden Retriever plaque comes with ribbon (colour of your choice) ready to hang on your wall and a black organza gift bag. 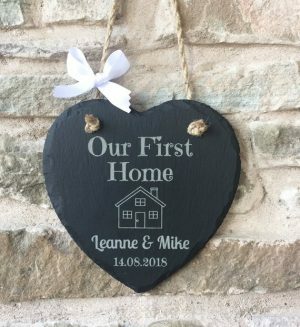 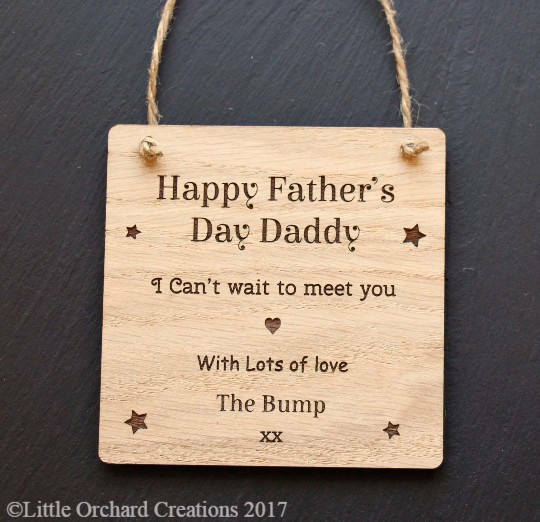 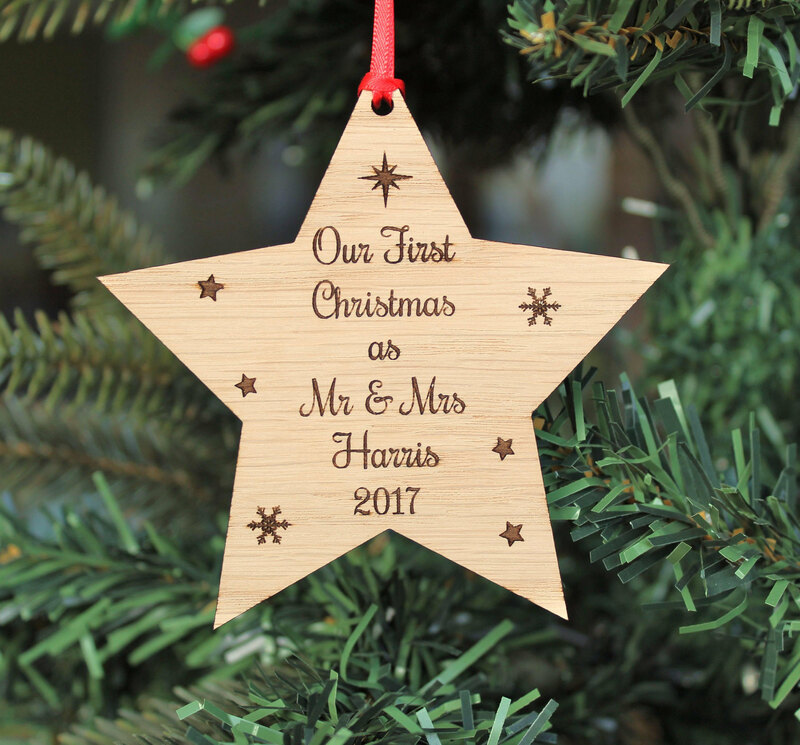 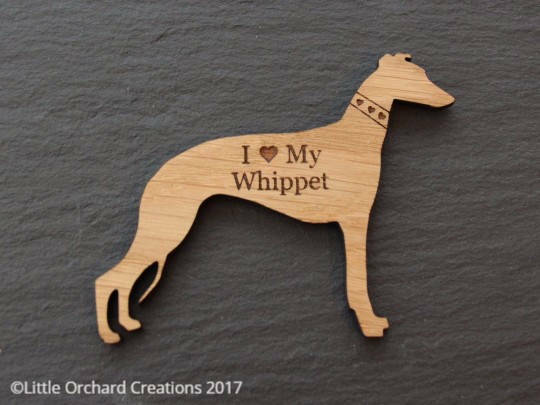 Please let us know the name/s that you would like engraved on your heart plaque in the notes to seller section at the checkout. 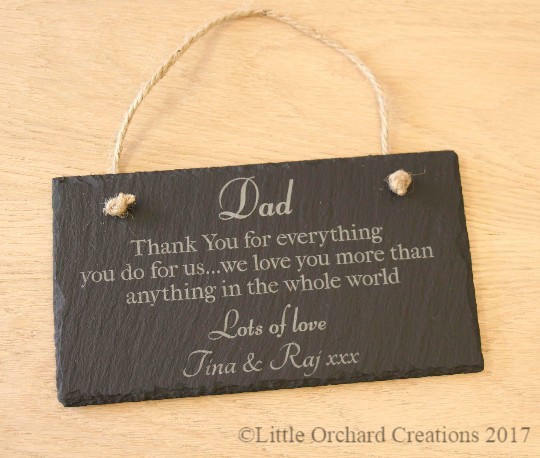 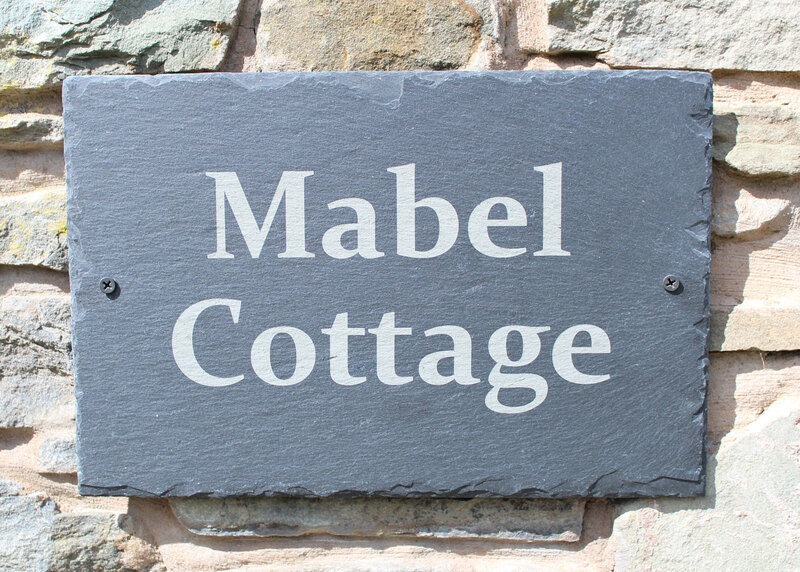 You can also personalise this plaque with your own special message just leave us a note.